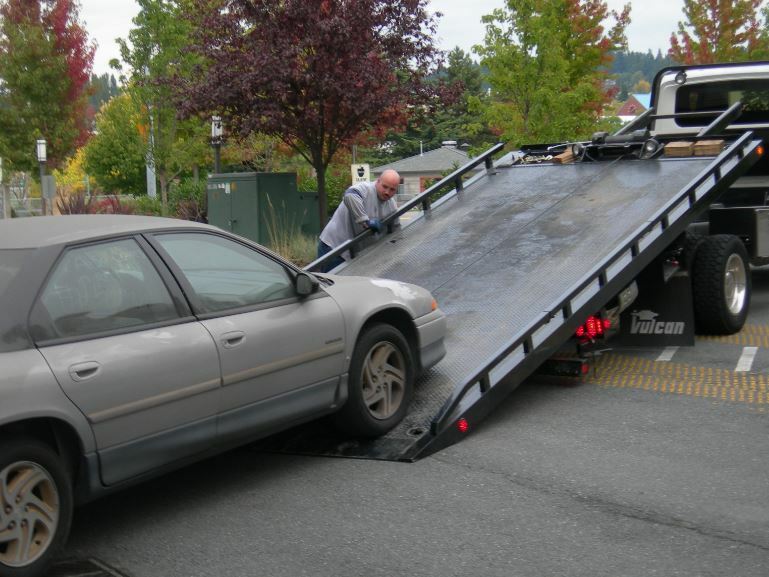 Do you know whether your insurance company Utah pays for towing? If you have no idea, you better learn about it before finding yourself in any untoward incident with your vehicle. You never know when your car might break down or when a mishap can occur, so it is better you look into a coverage that covers towing. Towing and labor coverage, as called by insurance companies cover towing costs from your vehicle breakdown site to repair center. In addition the insurance also covers minor labor costs such as new tire installation, replacing the battery or filling your gas tank. However major repairs are not covered. In other words, the coverage pays for the expenses that come with a breakdown. The coverage includes locksmith payments if the keys are locked in your vehicle. However there are caps on the number of claims you could make/year. You need to go through your policy in detail to understand the cap on towing costs as well. Some insurance companies Utah call towing services as roadside assistance coverage, each company differs. Talk to the agent and review your policy before you think of going for a different insurance policy. What If Your Car Is Involved In An Accident? It doesn’t matter whether the fault is yours or the other party’s, towing services are covered with collision and comprehensive policies. Insurance companies Utah also pay for towing if your car is stranded to natural calamities such as flood or a storm. You will receive the reimbursement from the insurance company once you submit the receipt copy. However in some cases tow charge is combined with the mechanic’s bill and the insurance company will clear the bill directly. Always ensure to have the details of a trustworthy towing company Utah. You never know when you require their help. Top Notch Towing is a reliable towing company Utah, call them for quick assistance!